Inspired by Lew Bryson's appearance in Episode 9 of the podcast, we decided if we were going to talk session beers and promote the idea of session beers, then maybe we oughta give you some recipes. 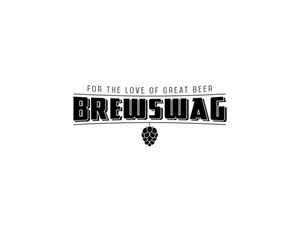 So we reached out to a bunch of folks, both known and not so known, and asked "hey, give us your favorite Session Beer recipe!" Remember the rules of this particular game - a session beer is anything under 4.5% ABV and we got some traditional takes and not so traditional takes on the idea waiting for you here. And don't forget - if you're reading this as we publish, there's no reason you can't be pouring one of these fine beverages for your celebration of Session Beer Day - April 7th! (Every year in celebration of the return of low alcohol beer following the "interesting" times of American Prohibition). Heck, if it's April 1st, you can probably pull it off too! Don't believe me - read this article. Reading after Session Beer Day? Well, what's stopping you from enjoying a session beer anytime? So what say you brewers? Are you going to embrace the Session Beer? Have you already embraced the session beer? 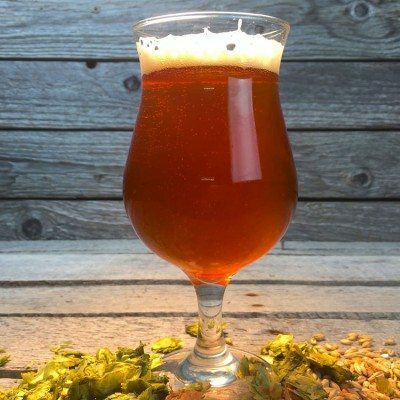 What's your favorite session beer or session beer recipe? Comment below! Oh and there are still a few contributors who may come trickling in, so we plan to update the article with new recipes as they arrive! You knew there was going to have to be a recipe from me here in the mix! For this article, I chose my Pale Oat Mild. Does such a creature exist historically? Not a clue, but this is a tasty beer full of toasty British malt goodness and a rich body courtesy of the oats. It's like the best oatmeal cookie you never knew you needed. In fact, an addition of spices wouldn't be amiss - I've done a variation of this with curry (Curried Oat Mild in Experimental Homebrewing.) and goosed up version with raisins, rum and spices. What's the AK mean? Well, a lot of things apparently. In the past some have said "ahh, that was a pale mild", others have insisted no such thing existed... well, if it didn't, now it has. And it's good! Additionally, because I'm a Saison guy and people seem to get confused if I don't mention the style, I've included my Table Saison in the mix as a beautifully quick session beer with some character! This is also really handy to make to grow up your yeast for bigger Saison projects. You'll also notice that the malt bill is decidedly more complex than normal, but that's because I'm trying to build something to hang that final hop character and yeast boldness off of without adding gravity and thus alcohol. Chris Colby is one of the minds behind BeerAndWineJournal.com. He and James Spencer (later in this piece) drop regular updates about the important things about beer and wine making. 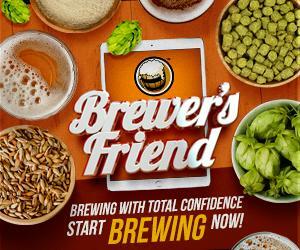 Chris is the former editor of Brew Your Own and the author of the soon to be published Home Brew Recipe Bible. 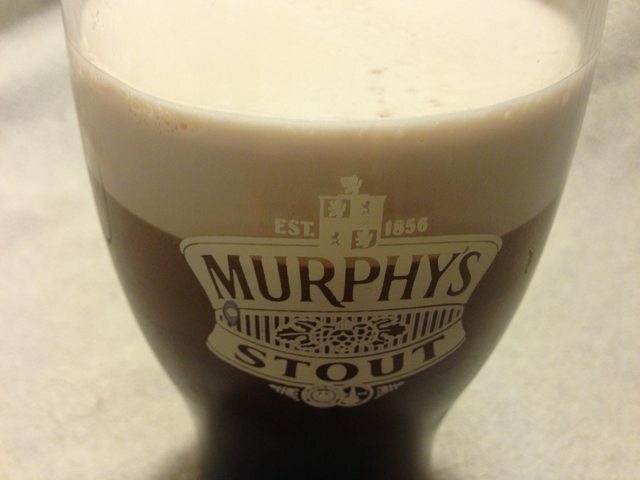 This is his take on Murphy's Stout, a classic stout. "This is a dry stout reminiscent of Murphy’s Pub Draught. This is a great session beer, or good beer to make if you are counting Calories. In my opinion, it tastes better when carbonated with CO2, as opposed to pushed with beer gas. But it’s up to you whether to carbonate or nitrogenate it. " See, now I feel inadequate because he even has it in the right glass! This is Denny's American Mild - a work in progress he says. Let's see where it goes and yes, that 165F mash rest is for real. I double checked. Denny says he achieved the same attenuation as when he mashed in at 152F! Next variant will apparently include some oats. Brew day disaster! Lost about a gallon cause my whirlpool valve was open. 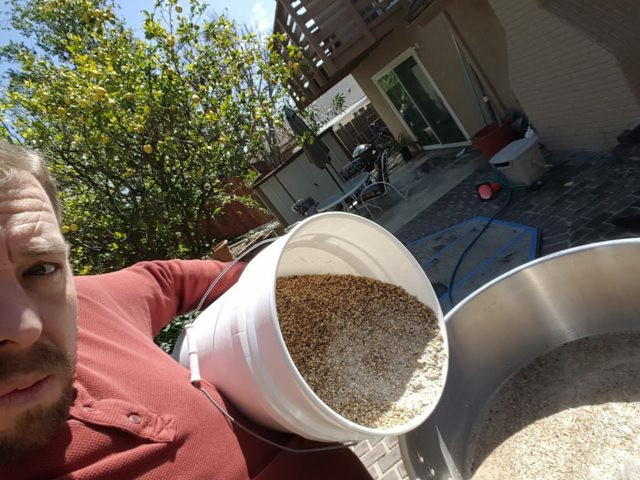 Do you know how hard it is to take a selfie while mashing in by yourself? 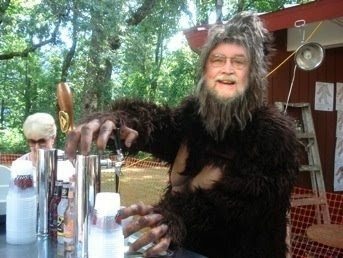 One of the hosts of the "Come and Brew It" Podcast out of Texas Brewing Inc. in Fort Worth, TX. Greg is also the President of the Cap and Hare Homebrew Club and is providing us with his Session IPA which they also sell as a kit at the shop. 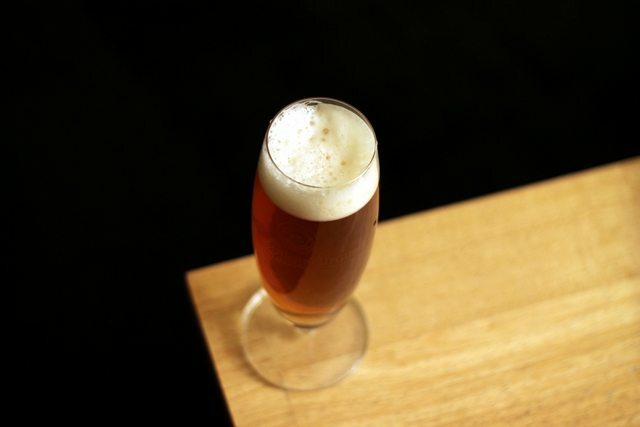 And because everything is bigger in Texas, Greg provided us with a second recipe for a classic English inspired Session Ale called Johnnie's English. Single Infusion Mash at 152°F for 60 minutes. Single Infusion Mash 152°F for 60 minutes. “There are two options for brewing this recipe: natural sour development in the fermenter or kettle sour/boil. 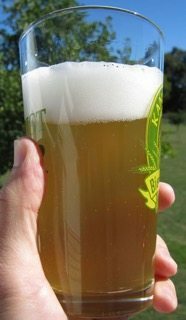 I would recommend the natural sour method of pitching your bacteria and yeast into the fermenter to constantly develop. 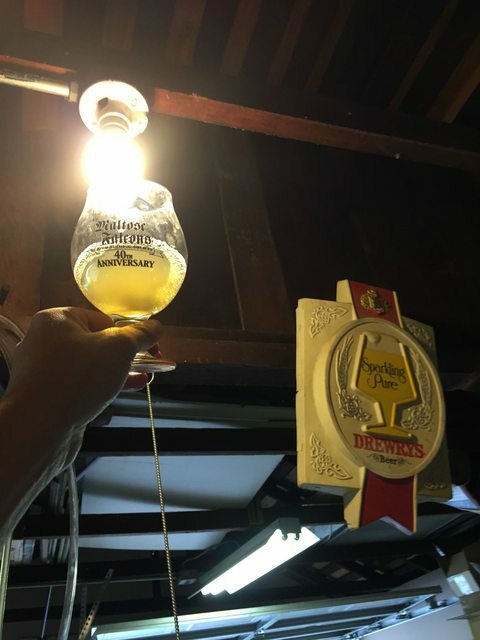 Kettle souring is a slightly more advanced technique where a brewer will keep the wort in the boil kettle at 95 to 100°F overnight with a pitch of Lacto. When the desired sourness is achieved—usually within 24 hours—the wort is brought back up to a boil for 15 minutes to kill off the Lacto. This allows the brewer to use his or her normal equipment including the ‘soft equipment’ I mentioned earlier without the risk of clean side contamination. Again, I recommend the natural sour development method"
Do not oxygenate the wort. I would advise against putting 95°F wort into a glass carboy; a bucket or “PET style” carboy is safer. Pitch the Lacto culture ONLY into the wort, and let the bacteria work overnight. If you have a pH meter or strips, try to target 3.5 pH before moving on to the next step. Once the wort has soured, cool to 70°F using an ice bath and pitch the ale yeast. When the high krausen begins to fall, you can optionally pitch the Brettanomyces. Let the beer ferment in primary for one month, then carbonate to three volumes. 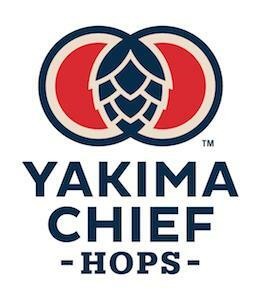 Add tropical aroma hops, such as Citra, to dry hop. Add tart cherry juice and lime peel. Try using orange liqueur-soaked oak chips. So we got this scrub, virtual unknown by the name of John Palmer asking if he could contribute to the Session Beer Day list. Ok, really, you know who John is. 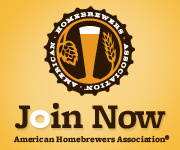 Author of the modern homebrew tome - How to Brew. (Or try out the free version.) He's also the co-host of Brew Strong on the Brewing Network. Like many of our experienced brew masters, John has a good longing for a simple lager and so he gives us his born in east LA version of a lager. Single temp infusion at 149F (65C) for 1 hour. White Labs Mexican Lager Pitch at 50-52F (10-11C), Diacetyl rest on day 4 at 57-59F (14-15C). Using 10 gallons distilled water, add 5g Gypsum, 5g Calcium Chloride, 2g Epsom Salt, 2g Baking Soda. Gives: 82 Ca, 5 Mg, 31 Alk, 80 SO4, 102 Cl, 14 Na, -31 RA. A proper session beer recipe, as it's under 4% ABV. 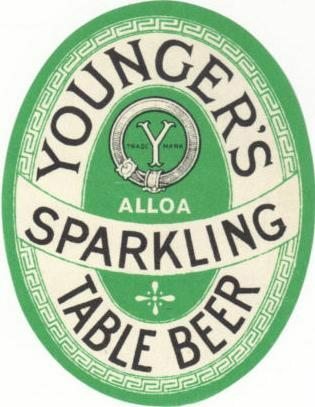 Ron always finds these great images of beer mats, so it'd be a shame not to include one! - mash with all your water. 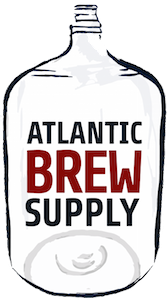 "Here is a very low gravity, but tasty, recipe that pretty much requires Brew in a Bag because of the grain bill. It only uses malted wheat and malted rye. 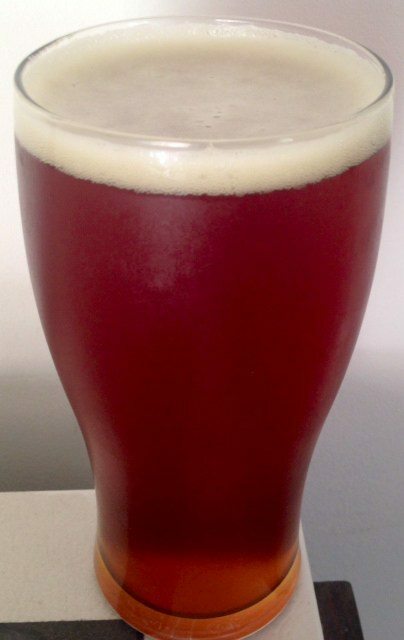 The rye gives the beer substantial mouthfeel, even though it’s low in alcohol." 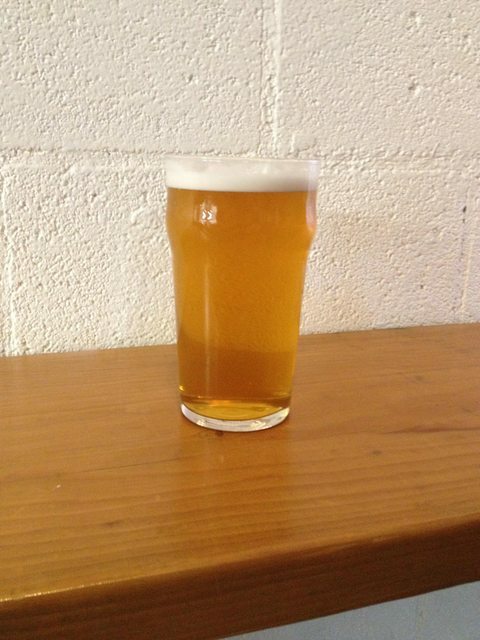 0.5 oz East Kent Goldings 5.7%AA for 60 min. 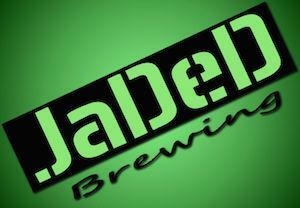 Dry hop in keg if desired. No Sparge. Chilled to 68 F, strained, and pitched the .75L stir-plate starter. Left at 64 F ambient to ferment. Dry hopped in the keg. Mark is a man of deep and mysterious knowledge who's been dropping little nuggets of sciencey wisdom here for a little while. We're always learning some new things from the man and it's doing a lot to inform our experiments! 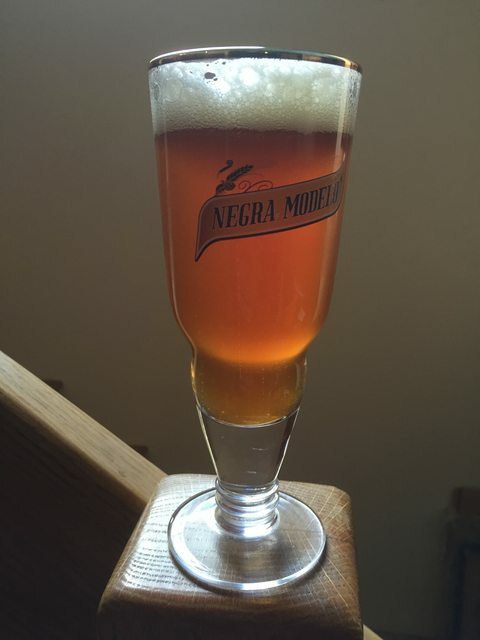 This is his American take on an English Bitter with a classic old school American hop profile. Incidentally, go read some of Ron's work (see above) to learn just how extensively American hops were used in the British brewing industry back in the day! Some people go to the beach for vacations, Mark goes to Siebel Also note Mark specifies his BUGU ratio (basically IBUs divided by OG) to pinpoint a level of bitterness that he uses when he scales the basic recipe up or down . 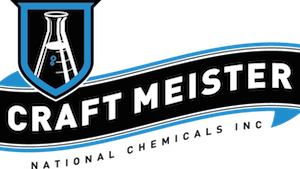 - An extraction rate of 30 points per pound per gallon translates to a brewhouse efficiency of approximately 83%. - A grist that is composed of approximately 92% British pale, 7% torrified wheat, and 1% pale chocolate that is scaled to one’s brewhouse efficiency will effectively reproduce the extract portion of this recipe. - I have brewed this recipe at 1.044 and 1.052 while maintaining the grist percentages and BU:GU ratio. It scales very well with respect to gravity. Drew-You accidentally a letter in the title "Bonaza"
.......for this time of year (Session day April 7th) would have to be a Grodziskie that I make every year for Dyngus Day (March 28th). In a nutshell, I find it uniquely refreshing coming in at 3.2% ABV. Thank you for the great podcast and sharing these great recipes. In the podcast about this topic, it was stated that this is a great style to brew stronger and then dilute. I've been working on calculating Schott's recipe into a 6.5 gallon batch of @ 1.072 (which I've brewed before on my system) to dilute down to 2 carboys of 1.044. Now my question is about the IBU dilution. In Beersmith, I've done the stronger 6.5g recipe but am worried that the hopping rate may not be correct. For the formulation, should I calculate it as a 10g batch and then just not put enough H20 in, if I calculate, say 31 IBU's for a 6.5g batch and then dilute to 10g, is it OK? My intuition (thanks for the hint on the Q&A show to use our ganglia, see I'm doing it! ), says no way, I need to also change the IBU's to dilute (chem minor is kicking back in after all these years). My gut reaction is if you need to hop it like the 10g version only more so to deal with the decreased isomerization efficiency. But you know, let me check and get back to you. I think the best way for this is to make a new equipment profile in beersmith for a 10g batch but put in 4g in the Fermenter Top Up Water and it does all the corrections for you. This way the final recipe is for 10g, but I'm just brewing 6g of it. In looking around about this on the internet, it seems that many (most?) 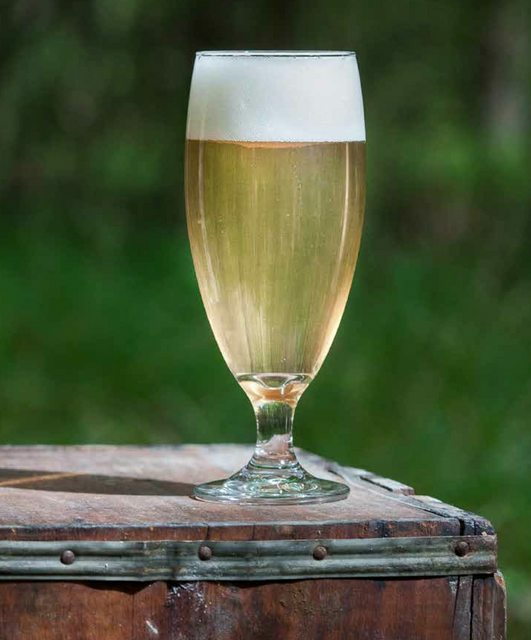 of the commercial beer is brewed and then diluted, perhaps even post fermentation. Do you know of any additional things we should be careful when performing these kinds of maneuvers? Good idea on configuring BeerSmith - that's a good thought. On the commercial beer angle - I will say diluting at packaging is a common practice for the macro brewers. It allows them to extend their capacity and they already know how to keep the yeast happy and avoid off-flavors. It's not so common in the craft beer world because of the risk and the general anathema towards blending anything other than sour/wild ales. 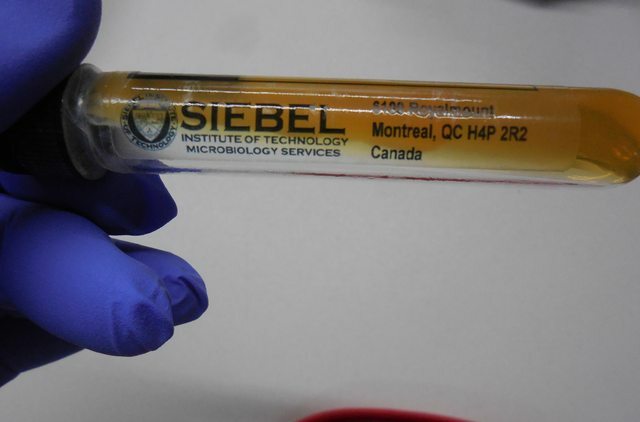 Biggest things to worry about when diluting are oxidation and sanitation. I highly suggest pre-boiling water and dropping it into a keg with co2 on it to cool down. You want to make sure the water is free of critters and the CO2 will help avoid O2 pickup. (The boil has the effect of driving off dissolved oxygen). I know Tasty over at the BN will dilute his beers with water that he's already carbonated, but if you're diluting before carbonation, I don't think you need to worry about it. That strikes me as a convenience step.